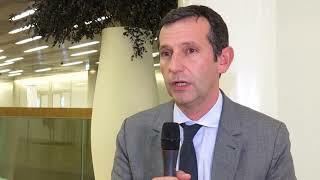 In this interview, Benjamin Besse, MD, PhD, Institut Gustave Roussy, Paris, France, addresses challenges associated with PD-L1 testing, and advocates for reflex PD-L1 testing at the time of diagnosis of non-small cell lung cancer (NSCLC). 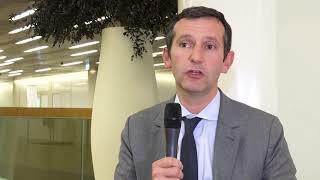 Reflex testing for EGFR mutations, ALK rearrangements and PD-L1 would help treating oncologists to optimise treatment decisions and avoid delays in treatment. 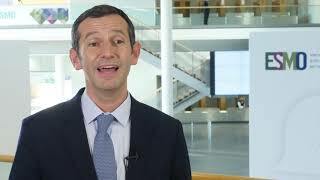 Recorded at the 2017 meeting of the British Thoracic Oncology Group (BTOG) in Dublin, Ireland.